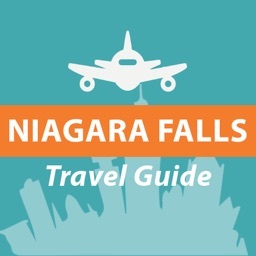 Niagara Falls Guide & Niagara On The Lake Travel Info - Niagara Attractions by Eario Inc.
Niagara attractions, landmarks and wonders in Niagara Falls & Niagara on the Lake. 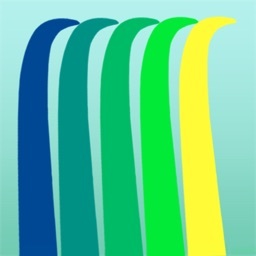 If you're planning on visiting Niagara, you should have this app on your iPhone / iPad. 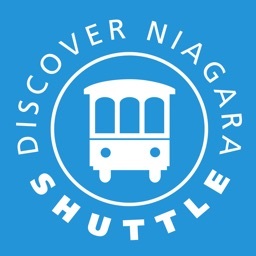 Niagara travel guide helps you discover hidden beauty of the Niagara region. 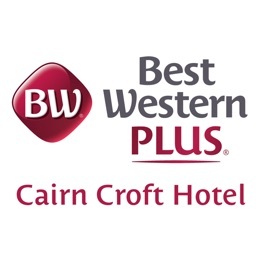 Where to play, eat and stay with additional features as: photos, maps, directions and phone numbers. The app with excellent features and a great interface, everything you need to know about Niagara Falls and Niagara on the Lake. Information and directions must-see in Niagara: best sights, landmarks, attractions, events & festivals, restaurants and accommodations. 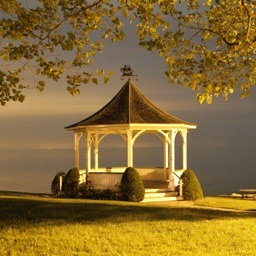 Wonders of Niagara Falls & Niagara on the Lake. 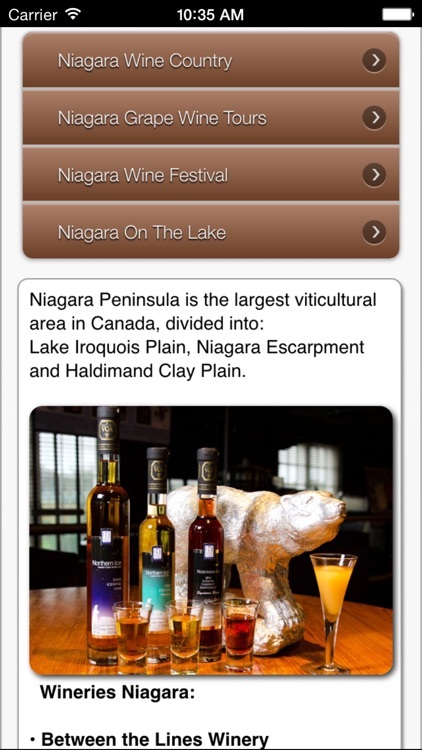 Niagara Travel Guide app is very helpful, features Niagara: Golf Courses and Wineries. The app comprise all types of restaurants and bars in Niagara Falls & Niagara on the Lake with: maps, directions and phone numbers. 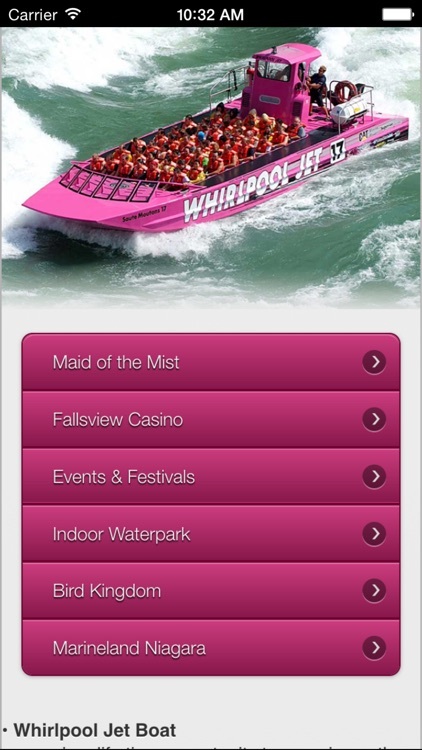 The app brings you all the Niagara's attractions: Boats and Jet tours, Helicopter tours, Wineries tours, Hiking trails and Golf Courses information. 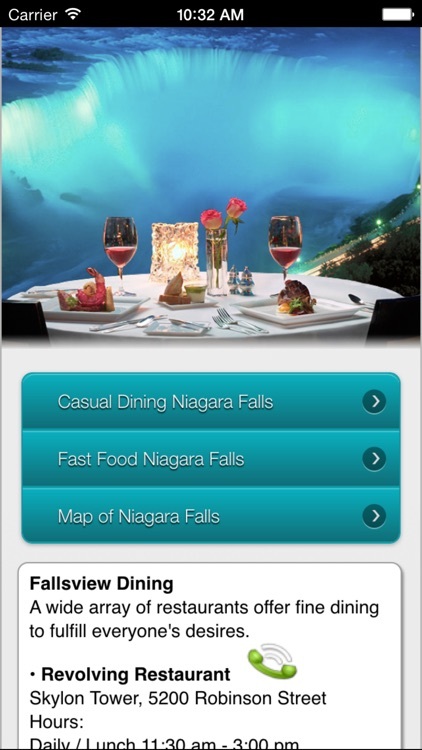 Niagara's Casual Dining, Fine Restaurants, Bars and Fast Food places, with address and phone numbers.